Great to get a festival under our belts this early in the year and what a great time was had at March into Pitlochry! 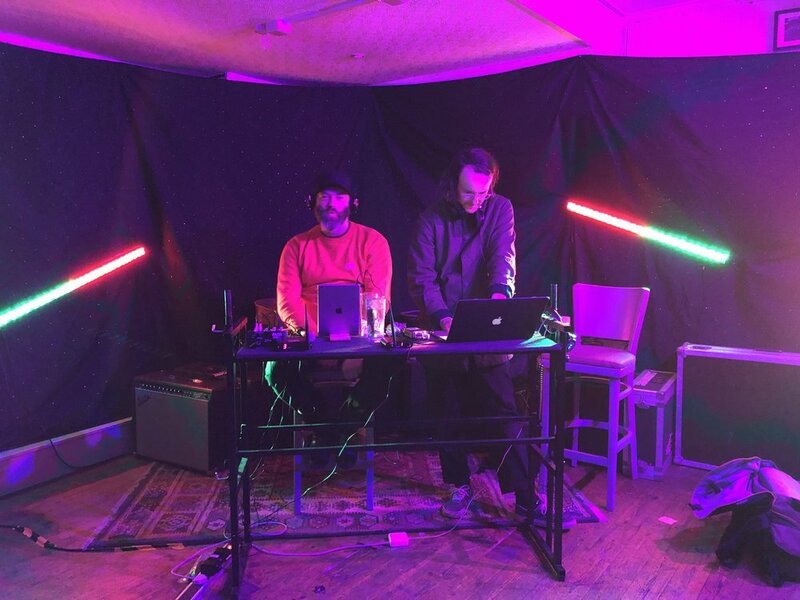 2 days of superb live music was finished off with a huge Silent Disco featuring a DJ Battle with the MiP team and Frightened Rabbit! Great to see the room packed for this! We were back in Dufftown for the superb Glenfiddich Festival Experiment! 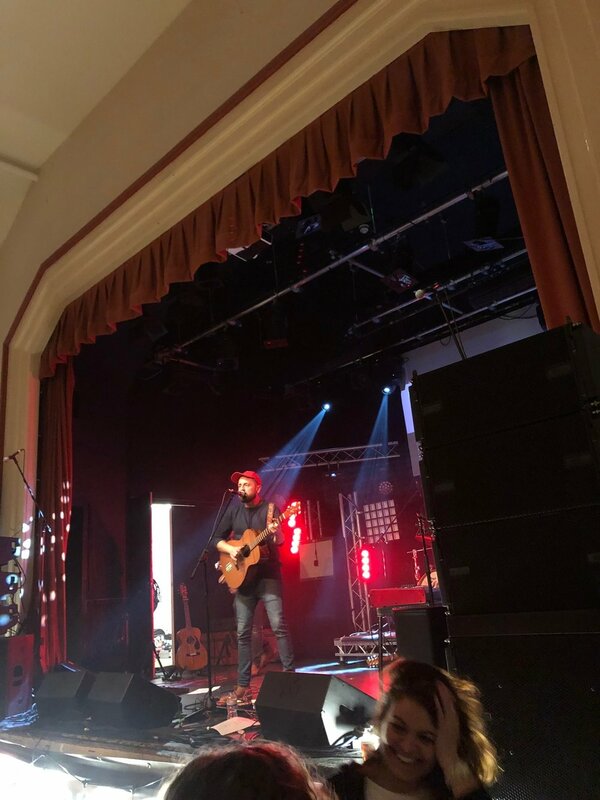 What a Wednesday night at the brilliant Aberdour Festival! 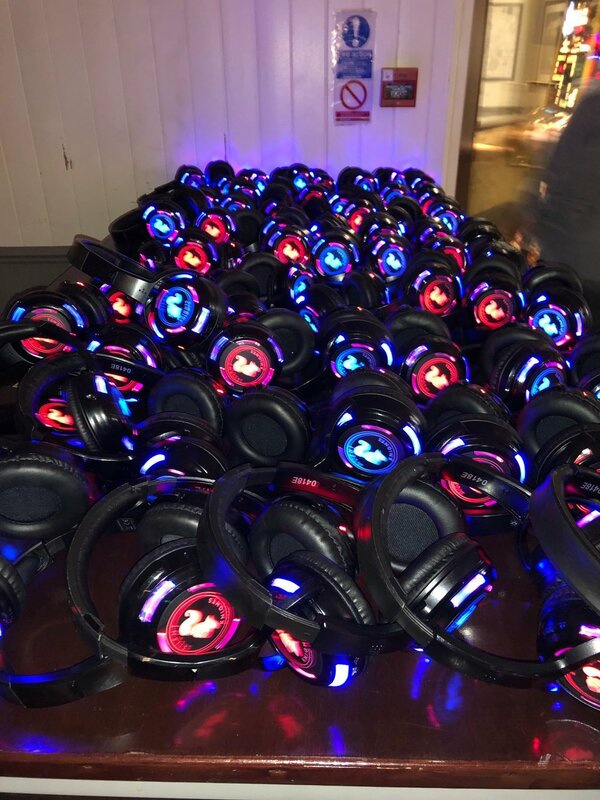 We enjoyed another brilliant Scottish festival at the weekend, Doune the Rabbit Hole was a huge success and our 2 Silent Disco’s were great fun! 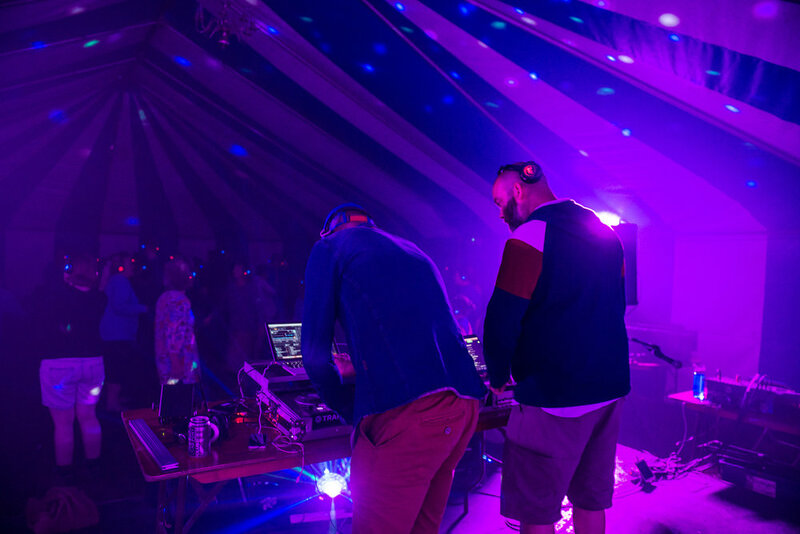 We had a fun time at Solas Festival in Perthshire, 2 Silent Disco's in the Beath Tent were both full and brilliant crowds both times! We had a brilliant couple of days up in Dufftown for a cool event called The Glenfiddich Experiment! We spent the weekend up in the beautiful Newburgh for the Eliminator Mountain Biking Festival. 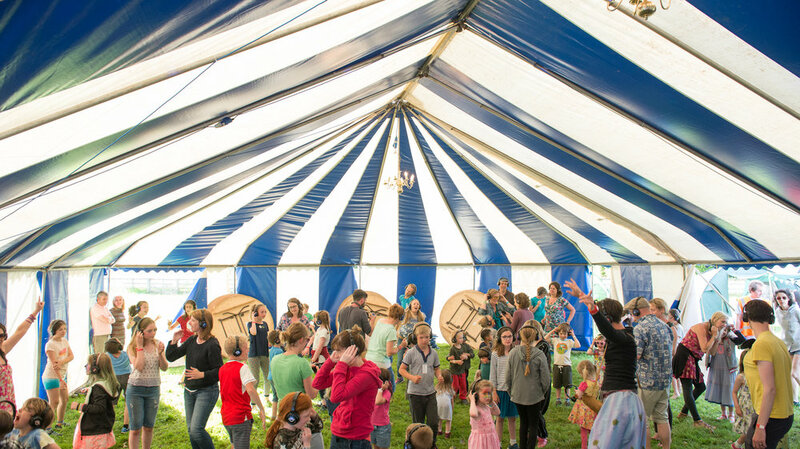 We had a brilliant couple of days at Mhor Fest!